It was a successful blogger’s night that happens last November 8, 2014. It was indeed a night of learning and fun! The event was gracefully attended by the bloggers as well as the people behind the Mega C. It is actually something to remember. It was an interactive night where bloggers had fun before they enter to play with the roulette game and the prizes are really winner because bloggers will be able to get a chance to win, literally fruits or vegetables as their winning options in the roulette. I've got sweet potato (kamote) while my friend got sayote, it was funny indeed. The event was started with an invocation as well as opening remarks of the Mega C CEO and President, Ms. Yvonne Buenavidez who is the lady behind the Mega C and also known as Tita Mega C. Afterwards the blogger was serenade by the boy band named the Voice Male, they are really good in singing and they can sing in acapella. This young boys are truly had a talent in singing and also Ms. Zuniga which I forgot her first name as well as Tita Mega C.
Aside from the roulette outside there is also a contest in Instagram, bloggers who have their most number of post and had a unique post in Instagram will win a prize before the event ends. The Vice President and Chief Operational Officer, Mr. Jowee Morel also share his experiences using the Mega C vitamins as well as some other testimonies from the people he knows who are using the said vitamins. He also, share us the benefits of Mega C and of course, more about the product. So, what is Mega C? Mega C is 100% alkaline vitamins C in sodium ascorbate form. It is non-acidic in veggie capsule which is readily absorbed by the body with pH level of 7.5 to 7.8. Mega C is safe to take even on an empty stomach. What are the benefits of Mega C? Mega C is a product of Mega C Health Ventures Incorporated. They are direct selling marketing company engaged in the distribution and retailing of the proven safe and effective Mega C. They are in the business since 2009 as it continuously proves its competency in the market today. 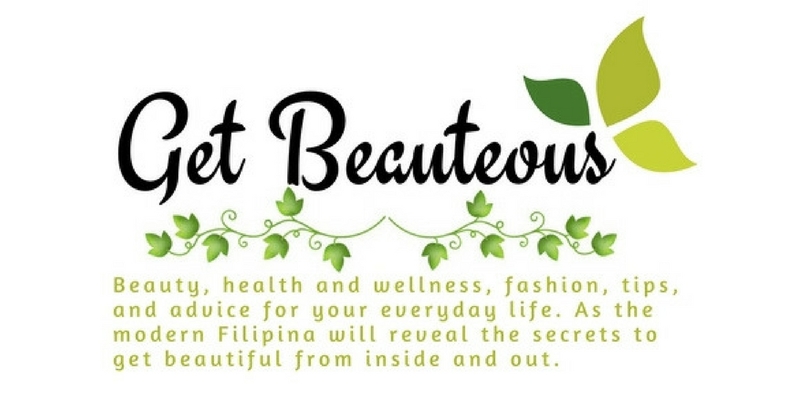 It is a Filipino brand who has a benchmark on high quality at a budget friendly price of P5.00 per capsule. Mega C’s inspiration are the hard working Filipinos who deserved to enjoy a healthy life despite of their busy routines and schedules. Thanks to solrazo.com for the invites and to learn more about the Mega C and the company, you may visit their website at www.mega-c.com. Like their Facebook page at Mega C Vitamin C, follow them in Instagram at megacvitaminc and on Twitter at @MegaCVitaminC. Is Mega-C being sold at P5/capsule at leading drugstores? Hi Stoney, I think its Php 5.50 :) Thanks!